This is the start of the Carlsbad Modification. Carlsbad is a city with a population of around 115,000 in northern San Diego County. 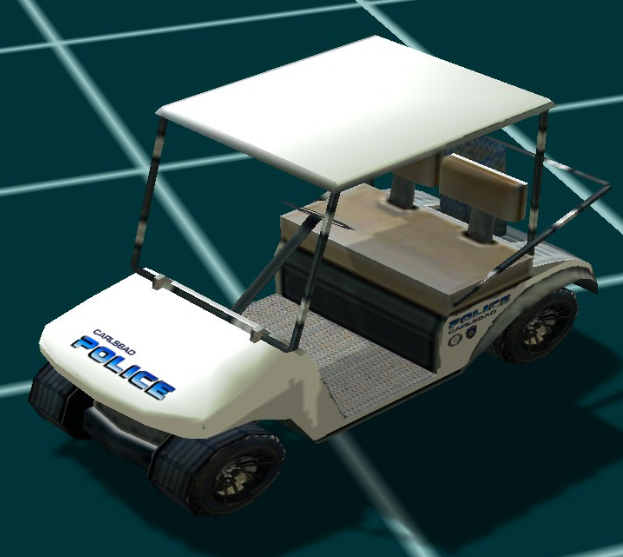 So far, this mod is small and undeveloped, but obviously modding takes time, so if you give us time, we really believe this modification can be great. 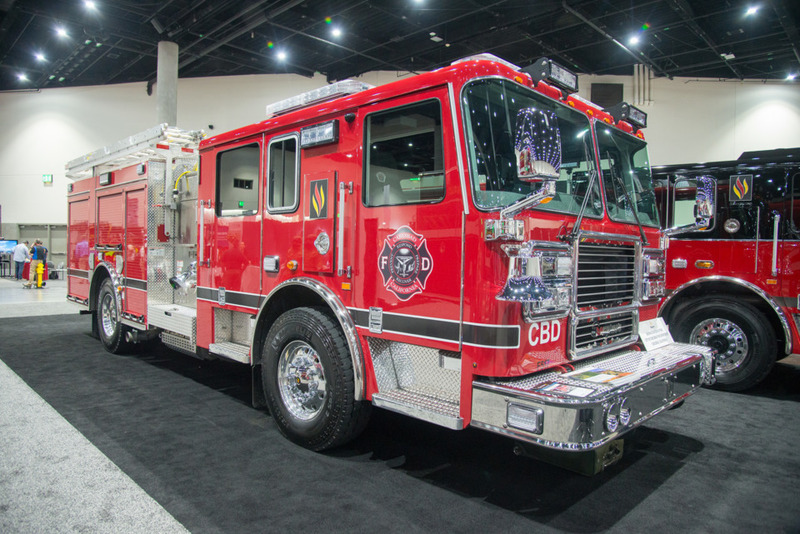 Here's a little information about Carlsbad Fire Department. 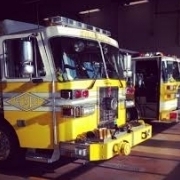 There are 6 fire stations in Carlsbad, actively staffing 3 rescue ambulances, 5 fire engines, 1 tiller ladder truck, 1 battalion chief vehicle, 1 urban search and rescue rig, 2 brush trucks, 1 state provided OES engine, and a trench rescue vehicle, and multiple fire marshals & investigators. 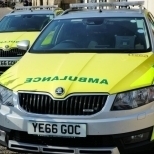 This isn't mentioning the numerous reserve engines and ambulances. 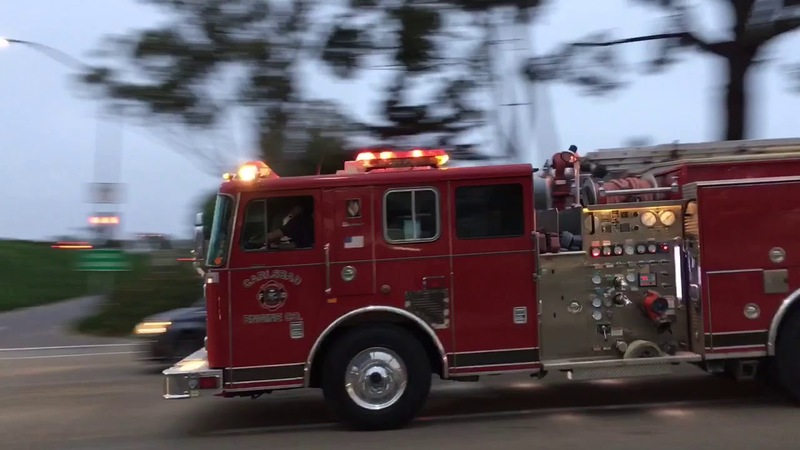 All firefighters in Carlsbad are paramedics as well (with the exception of one veteran :P). 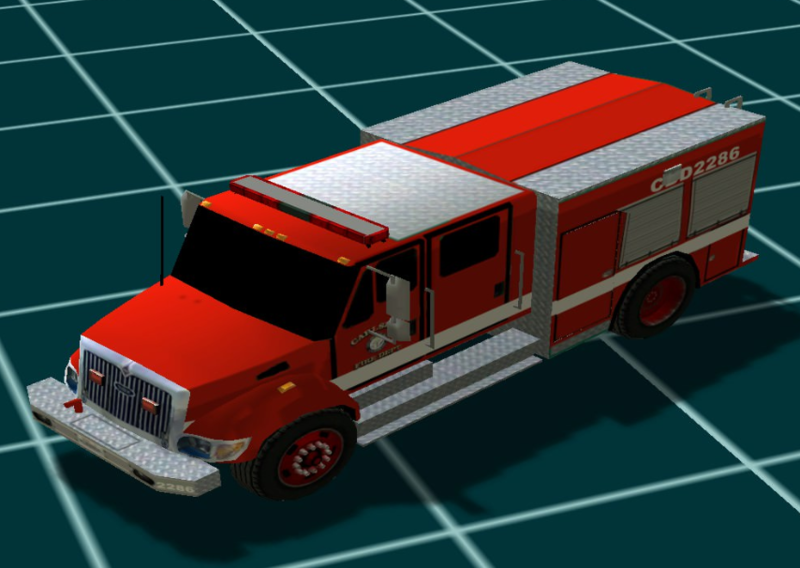 A fire engine carries 3 FFs, an ambulance carries 2, and the ladder truck carries 2 as well. 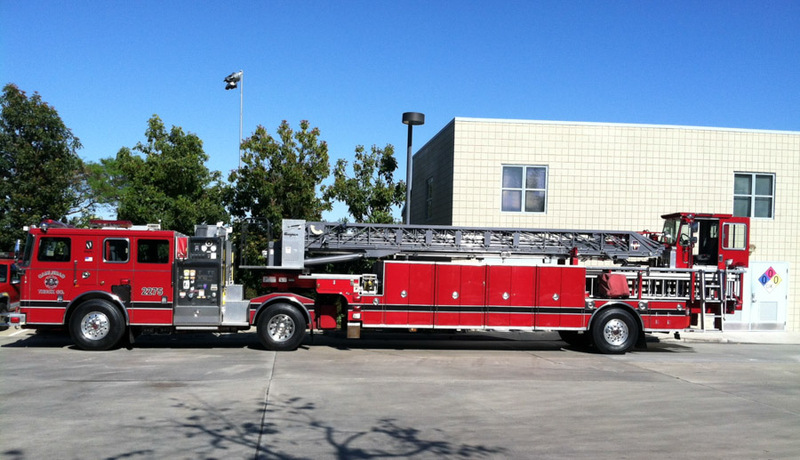 Carlsbad gives and receives mutual aid from Oceanside, Vista, Encinitas, and San Marcos. 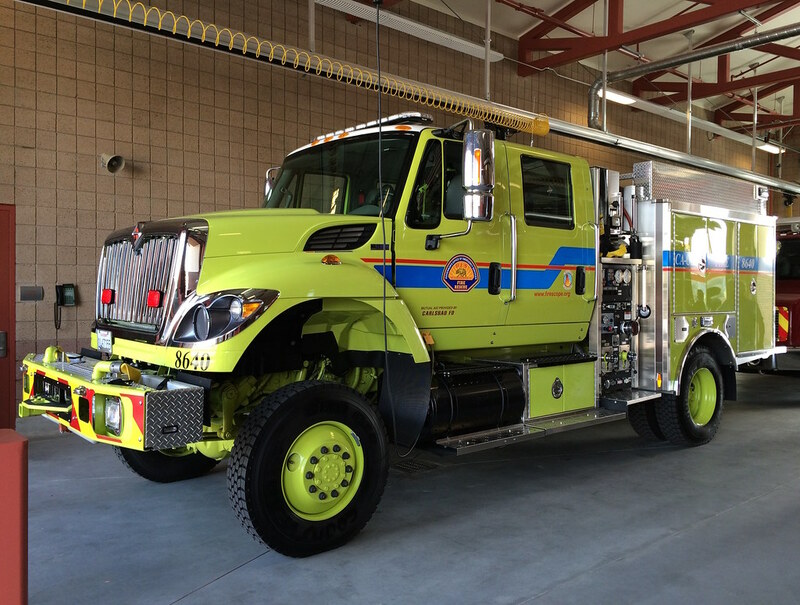 Carlsbad also has its own airport, staffed with an airport fire department. 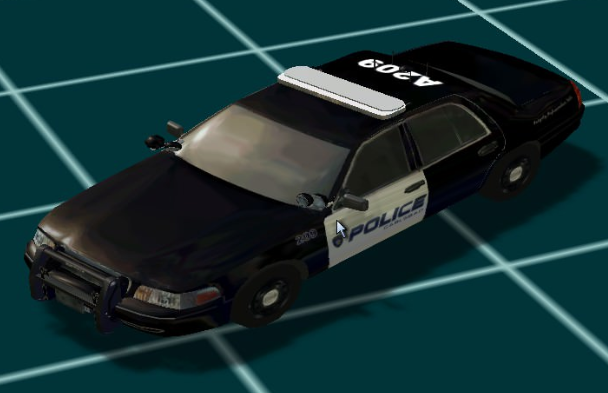 Carlsbad Police Department has a heavy presence throughout the city and the modification will reflect that, but has unfortunately phased out the CVPIs completely, (though we may leave them in the modification) and instead use only Chevy Caprices, Ford Explorers, and Chevy Tahoes as patrol vehicles. That's enough history for now. Also note that everything here is subject to change... 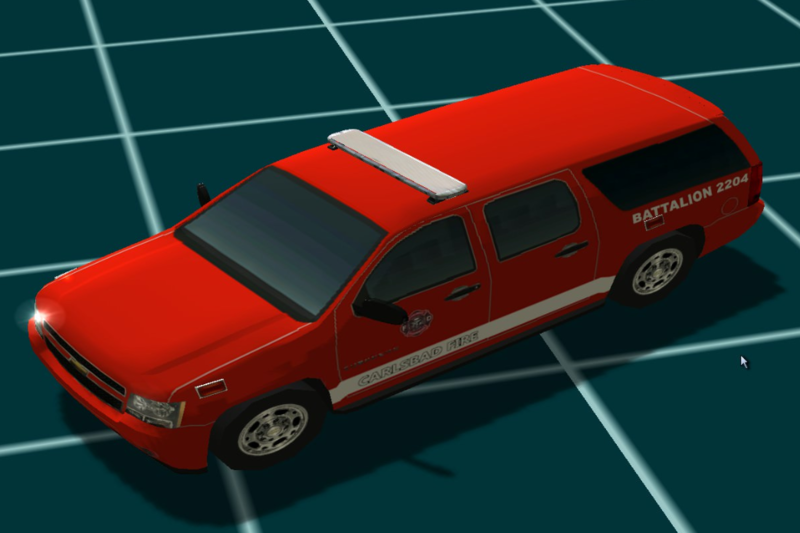 These models are from years ago and the unit numbers on everything is different now and a lot of the vehicles have been phased out or changed so expect a lot of changes to be coming soon, but I think this mod has a lot of potential. Modification by Tyler Krichbaum, TheFury, and itchboy. 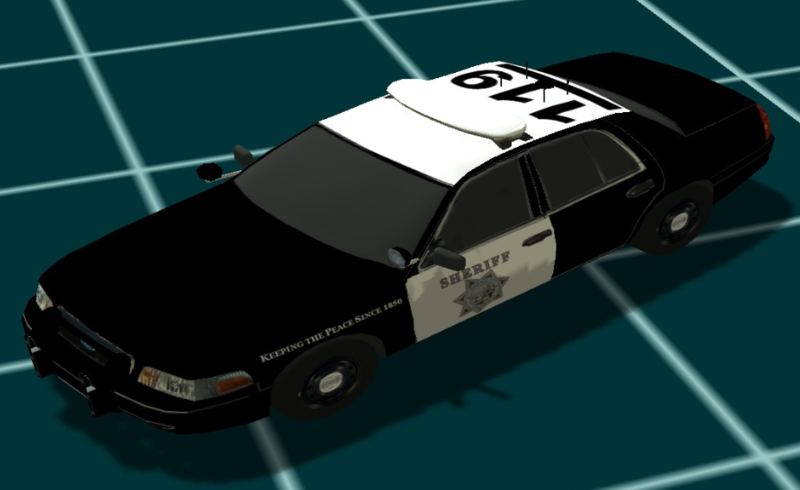 I have done the CA-OES Skin before if you want it. Yes, please! 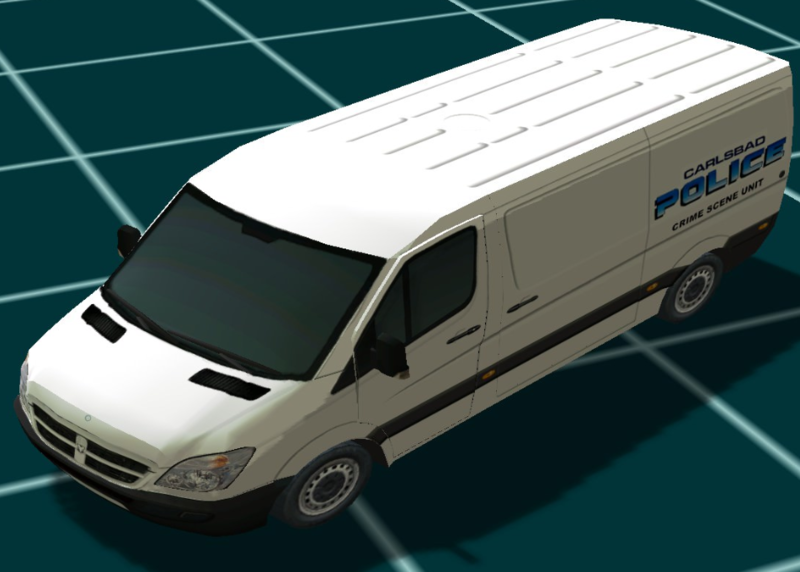 Could you send the .psd file if you have one so I can edit the unit number easily? 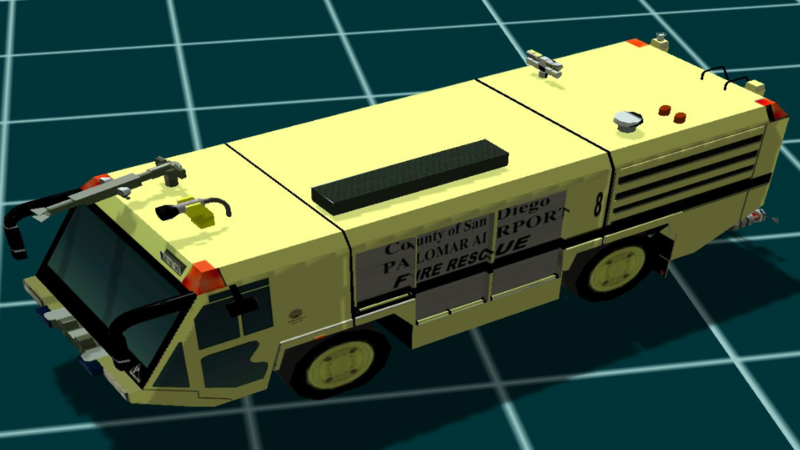 Awesome, it's CA-OES 6848C. 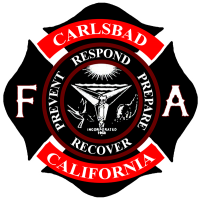 It also says "CARLSBAD FD" under where it says "MUTUAL AID PROVIDED BY". Here are some pictures of it. 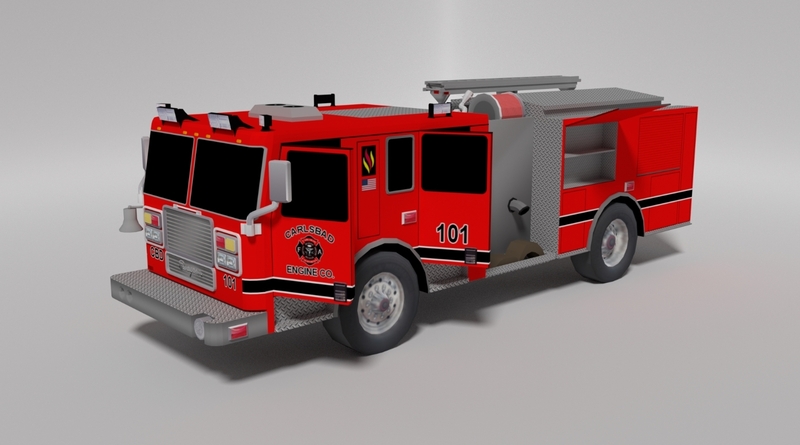 I personally like those OES trucks more than the lime green, I think they're Macks I'll edit this if they are something different. But definitely good luck with this mod, it looks amazing so far. 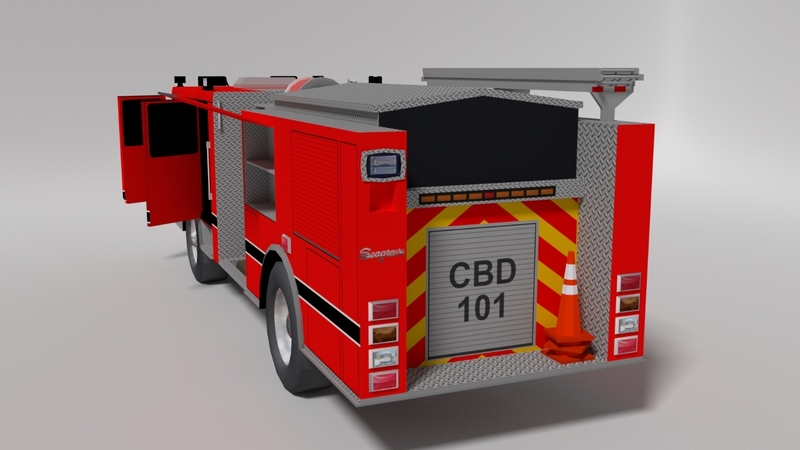 Engine 101 is almost done, a few more fixes on the textures, and then the light bar, and then time to throw it into EM4. Everything in the image above is my own creation, the textures, models, and images. I definitely will. I update the tumblr page at the top of this topic a lot more so check that out if you want. 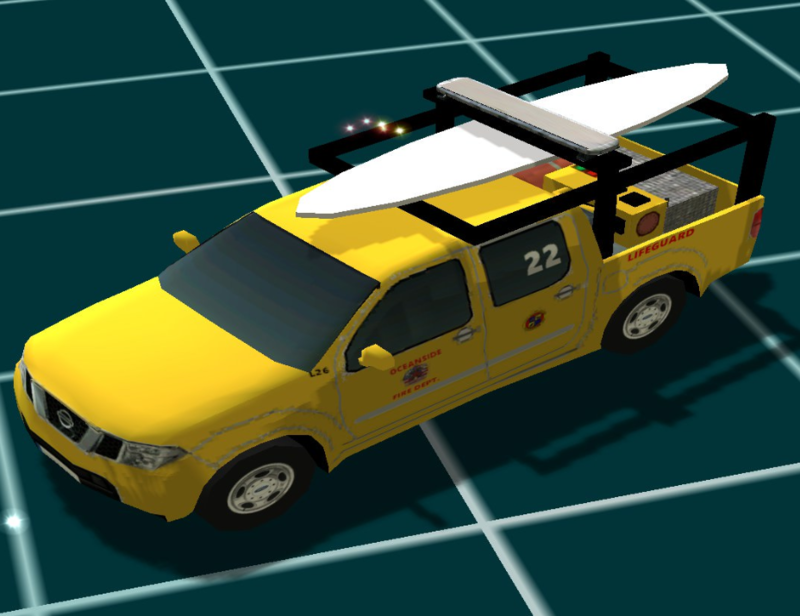 Lightbar, done by itchboy, is now on the model. 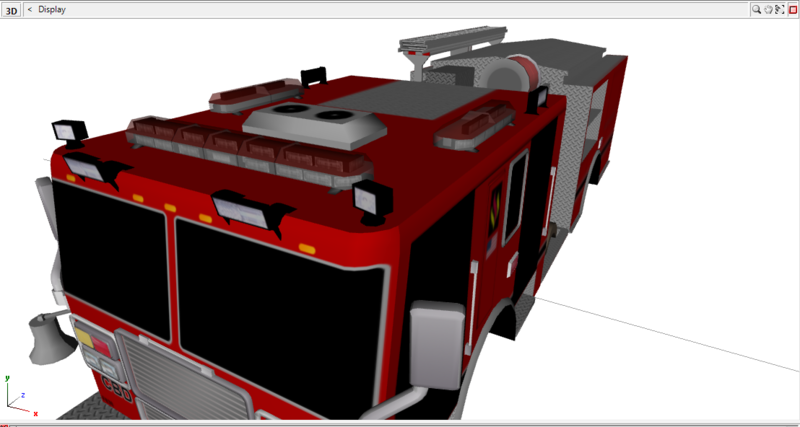 The model will soon be put into EM4.